But it is OK that I can’t grow my own, because every year, thanks to Melissa’s Produce, I can go to a local supermarket and get freshly roasted Hatch Chiles by the case! Then all I have to do is clean, pack and freeze them for a years worth of deliciousness. In fact, you can probably find a Hatch Chile roasting near you! Click here for a listing of chile roasting events all over the country. Recently, my friend and fellow food blogger Erika Kerekes introduced another flavor in her line of sauces Not Ketchup. 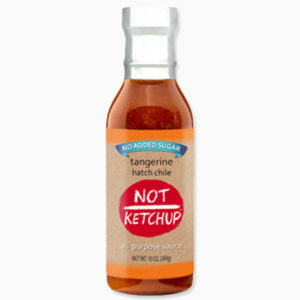 With no added sugar, Tangerine Hatch Chile Not Ketchup is a great sauce to have in your pantry. Sweetened with only fruit, the addition of Hatch Chile powder adds a lovely and balanced kick to this sauce. Tomato season is in full swing, and you can find sweet and juicy tomatoes at your local farmer’s markets, or even your own garden. The minute I tasted Tangerine Hatch Chile Not Ketchup I knew the spicy sweetness would compliment summer tomatoes. So I made a fat free vinaigrette, and added a little extra zing with some ground Hatch chile powder. 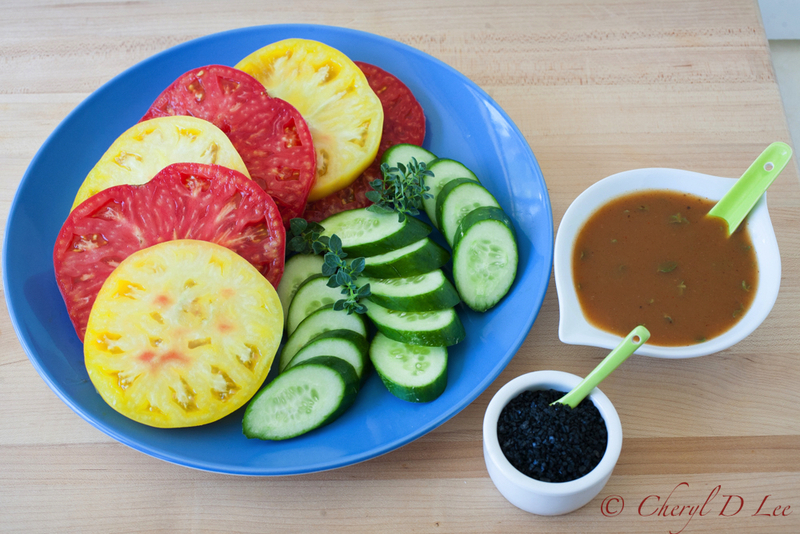 I suggest serving this Summer Heirloom Tomato and Cucumber Salad with Tangerine Hatch Chile Vinaigrette with the dressing and seasoning salt on the side. I used Hawaiian black sea salt, but any sea salt will be delicious. I recommend sea salt because of its clean flavor, which will enhance the flavor of the vegetables. Don’t hesitate to use this dressing on other vegetables, salad greens or to dress chicken or tuna salad. 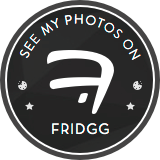 It is a wonderful way to add flavor without adding extra fat. No, thank you Erika, for developing and bottling this fantastic sauce! Cheryl, thank you so much for including my Tangerine Hatch Chile Not Ketchup in this beautiful summer salad! 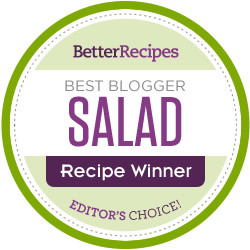 It’s one of my favorite foundations for a salad dressing too – which is so funny to me, because I created it with meat, seafood and chicken in mind. But it’s definitely a friend to vegetables as well!